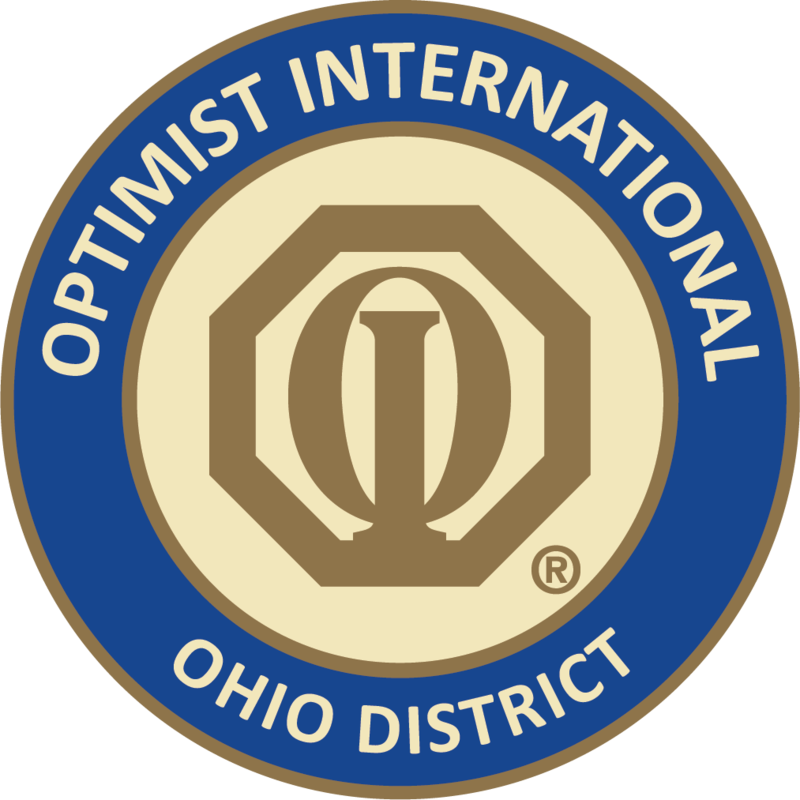 Bellbrook Sugarcreek Optimist Club invites you and all of your Club members to attend our Optimist Club Christmas Party on Thursday, December 13, 2018 at 7:00 PM at BellHOP Cafe, 26 N. West St, Bellbrook OH. Our guest speaker that evening will be Hope Taft, former first lady of Ohio. Hope will be speaking about her involvement with Little Miami River Kleeners and The Miami Water Shed Project. We will also be treated to some sing-a-long Christmas Carols led by Greg Davis. Light refreshments and desserts will be served at this free event. Guests are welcome. Please like us on Facebook or contact us by email, bellbrooksugarceekflags@gmail.com, or call 937-709-3077. We look forward to seeing you on Thursday, Dec. 13th.